Are you losing and gaining the same 25 pounds over and over again? Do you need help getting off the weight loss roller coaster? 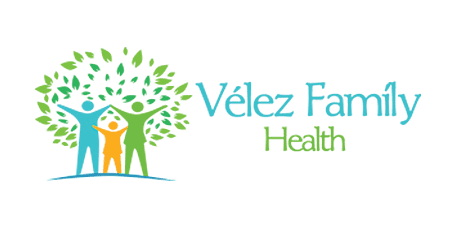 Dr. Tania E. Velez at Velez Family Health in the Doctor Phillips area of Orlando, Florida, can help. At her patient-focused practice, she offers individualized treatment plans to help you lose the weight for good. Call the office or book an appointment online. What type of diet and exercise plan is available? Dr. Velez doesn’t offer a standard diet and exercise package. Instead, she develops a personalized plan based on your individual needs. When it comes to weight loss, no one plan fits all. However, as a holistic practitioner, Dr. Velez encourages a balanced and healthy diet filled with a variety of nutritious foods, including fruits and vegetables, whole grains, lean proteins, and heart-healthy fats. She works with you to develop an eating plan and pattern that fits your personal tastes and schedule. She recommends you get physical activity most days of the week and suggests types of exercises that fit your individual fitness needs. She may start you out slow on your fitness routine to help you build stamina and strength. Keeping fitness goals reasonable also helps keep you motivated. If you’d like personalized assistance with weight loss from a health care professional who not only has the skills and knowledge to help, but also the heart, call the office or book an appointment online.